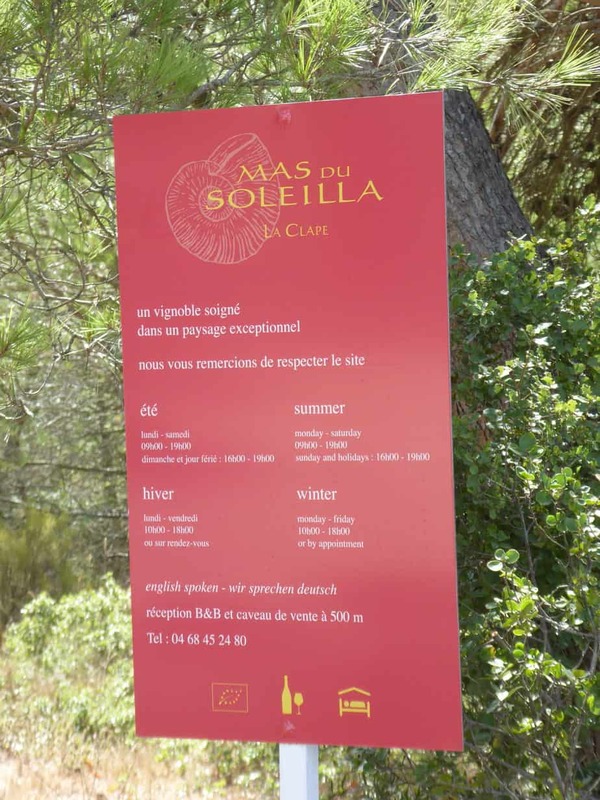 These are Languedoc wines, with the area of la Clape being recognised as one of the best wine-making zones in the region, “Sunny, generous, perfumed by the scrubland and the sea sprays, the Mediterranean soil of la Clape expresses itself with elegance and delicacy”. 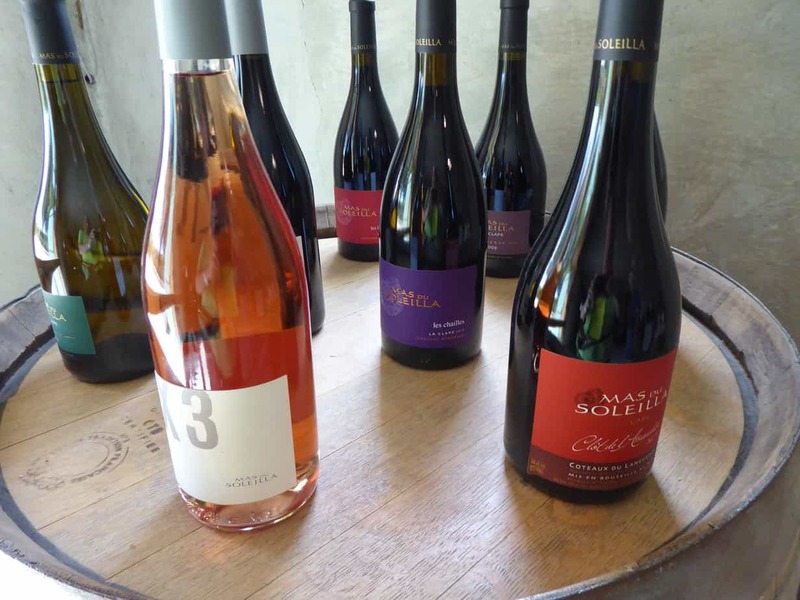 Red and white wines in a variety of styles are produced on the domaine – have fun discovering them! 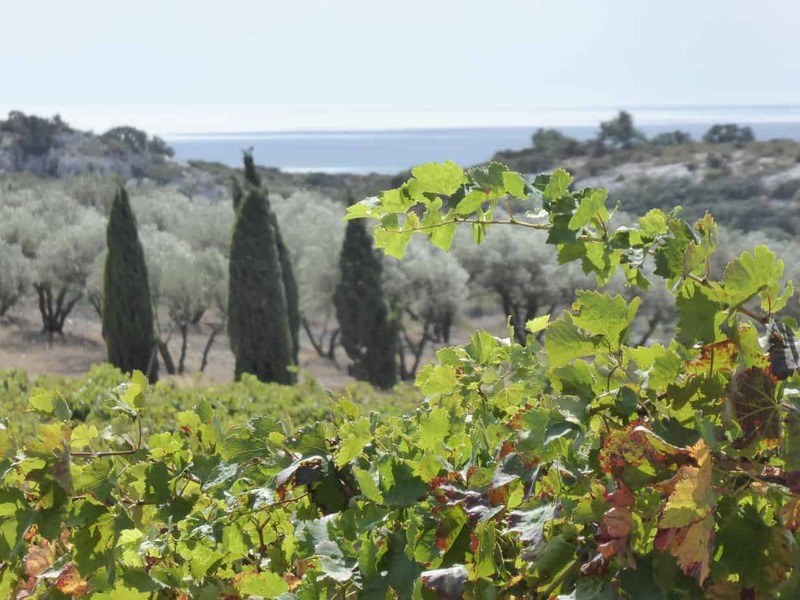 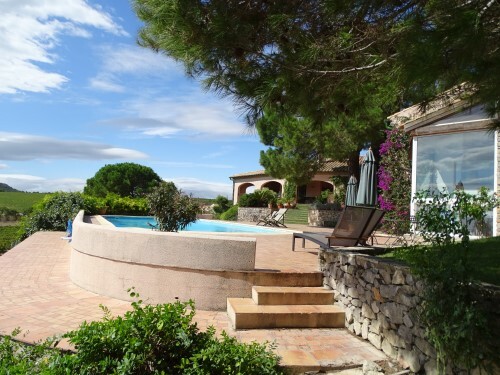 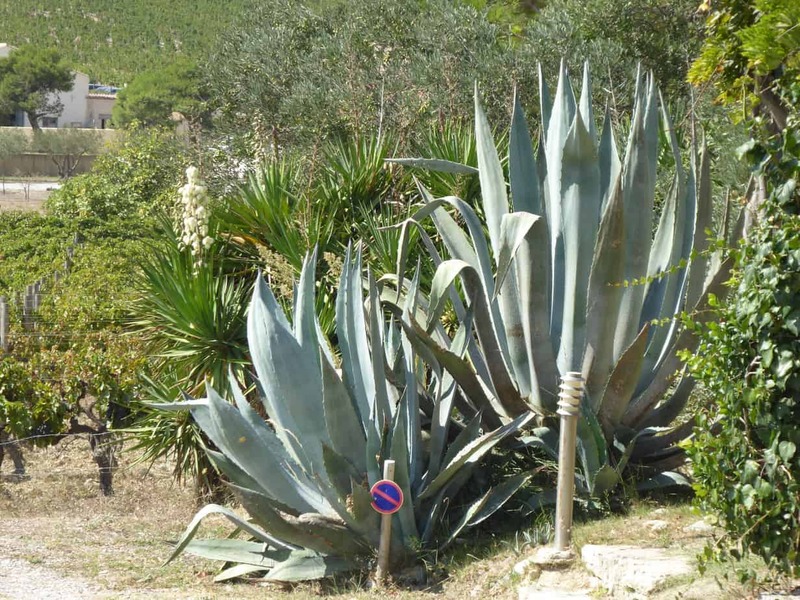 This Mediterranean Vineyard domaine is situated between the sea and the ancient city of Narbonne (11 Aude, Occitanie) which is well worth exploring – or pop down to the nearby Mediterranean resort of Narbonne-Plage.